Is The London Dungeon suitable for pregnant women? Is The London Dungeon suitable for guests with heart problems/pace makers? 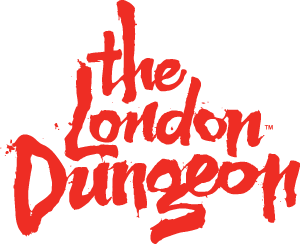 Is The London Dungeon suitable for guests with spine, back & neck problems? Is The London Dungeon suitable for guests who experience claustrophobia & panic attacks? Is The London Dungeon suitable for guests with photosensitive epilepsy? Are there any restrictions for guests with broken limbs? Are there any restrictions for guests with mobility or medical requirements? The London Dungeon: County Hall, Westminster Bridge Road, London SE1 7PB.